More than any other tissue in the body, the ocular lens and retina are continually exposed to oxygen and intense light radiation. Both light and oxygen can create free radicals that play havoc with lipids in the membranes of visual cells. 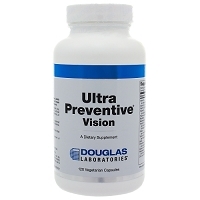 Experts believe that the uncontrolled generation of free radicals in the eyes can ultimately lead to macular degeneration and cataracts. 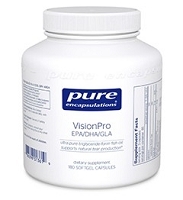 Therefore, ocular tissues rely on a strong antioxidant defense system to protect them from free radical damage. OcuTone was formulated to provide a comprehensive combination of antioxidant nutrients that research has found to be important for proper eye nutrition. 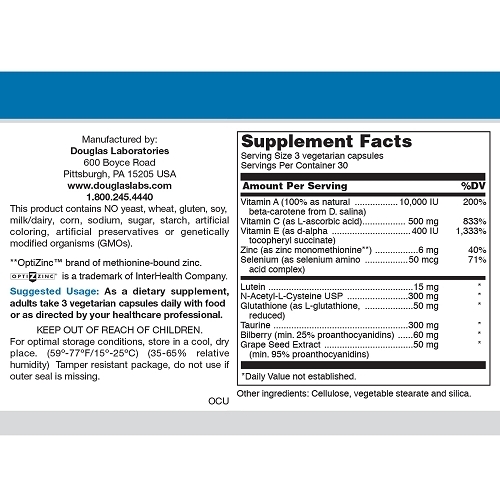 OcuTone includes nutritionally meaningful amounts of lutein, beta-carotene, antioxidant vitamins, the trace elements zinc and selenium, the cellular antioxidants glutathione and N Acetyl-L-Cysteine, the amino acid taurine, and potent flavonoids from bilberries and grape seeds. 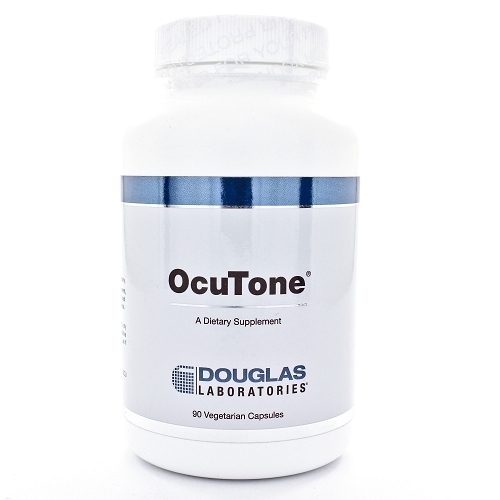 OcuTone may be taken as a dietary supplement to increase intake of selected nutrients that have special importance for normal eye function. 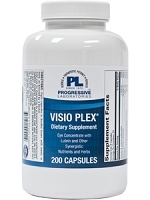 As a dietary supplement, adults take 3 vegetarian capsules daily with foodor as directed by your healthcare professional.